Now you have more options to stay healthy close to where you live and work. 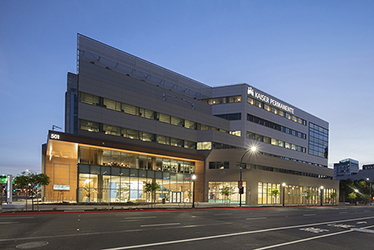 Our new Downtown Commons Medical Offices offers free, validated parking in the on-site garge and combine top doctors and medical technology with a convenient location, so you can get quality care that fits your life. Learn more about how we expanded to better serve our members at kp.org/downtownsacramento.